DJ’s Lawn Service began in 1992 when twelve year old D.J. Vander Slik began making his rounds mowing the lawns of family members, friends, and neighbors throughout the summer months. After growing demand, we acquired what is now known as our Grand Rapids South Branch at 4720 52nd St SE in Kentwood. What twelve year old D.J. 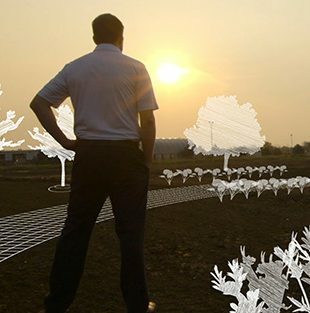 had started as a basic lawn care company had transformed into a full landscape management firm. 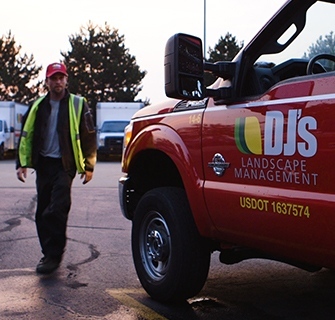 We rebranded to DJ’s Landscape Management to properly reflect the services and offerings we had expanded into over the years. As Grand Rapids businesses relied on our firm for year-long services, we built new space on West River Drive to accommodate the growing market. Responding to Muskegon’s desire to have our expertise nearby, we purchased a Muskegon location to service the area. 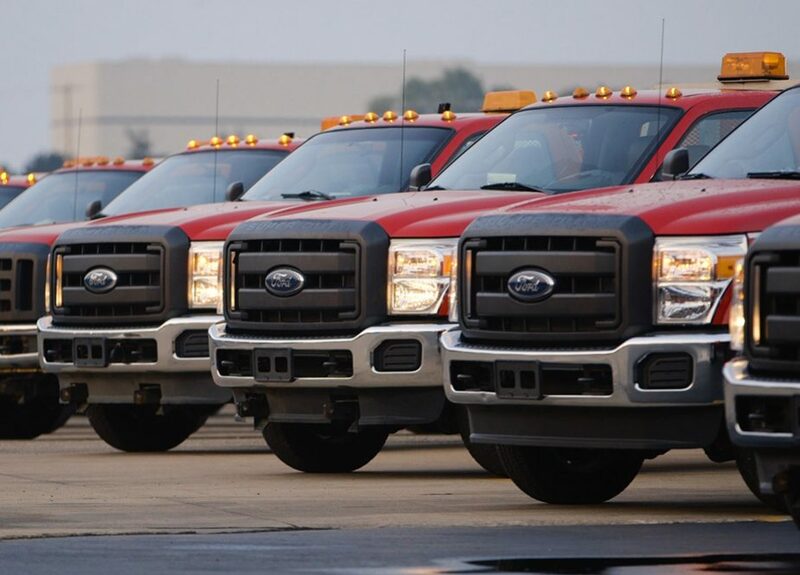 While we’re proud to be the largest landscape management company in West Michigan, we’re not complacent. As our people provide excellent service, DJ’s will continue to grow as businesses trust us to maintain their property all year long. 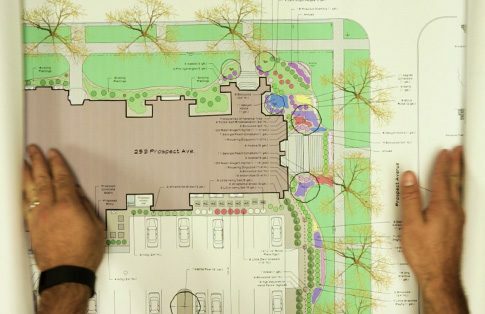 Our mission is to serve as the single source for each clients Landscape Management needs through the implementation of customized service, continuous education, committed Team Members and superior quality equipment. 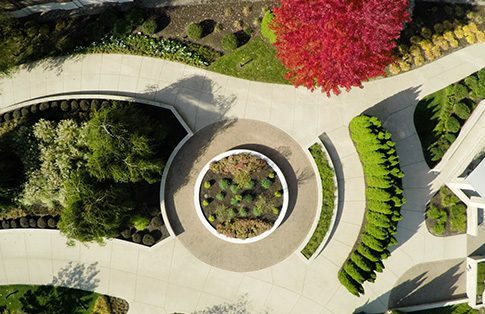 Through unparalleled focus on service excellence, our vision is to be recognized as Michigan’s leading commercial landscape management company with the objective of expanding throughout the state and beyond. We choose to prioritize safety in all that we do. We earn each other’s trust through conscientious partnership. We protect our brand by operating with integrity. We deliver as promised for each other and our clients. We are determined to grow both as individuals and as a team.